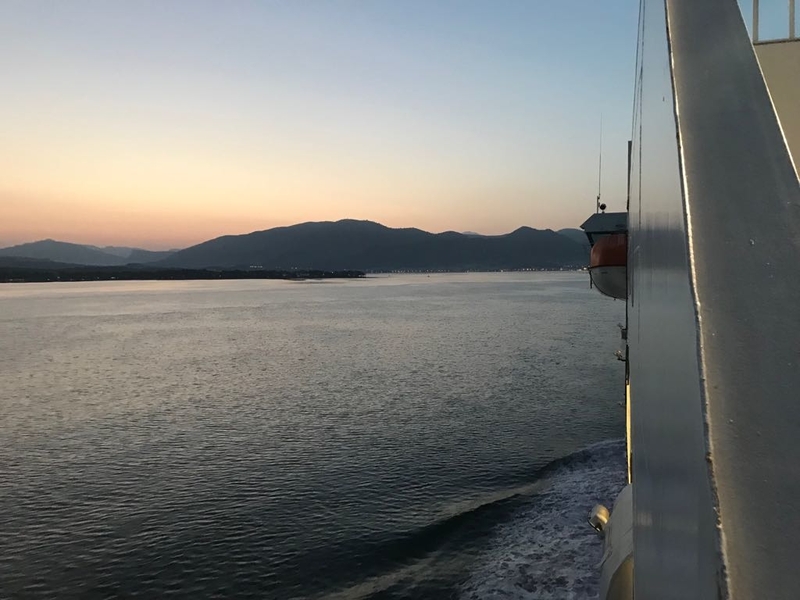 Having set our alarms for 5am to get off the boat in Igoumenitsa, it came as a surprise to us all when at 4am we were told to get up and leave the boat. Of course Greece is +2 hours ahead of GMT, but we forgot about this. 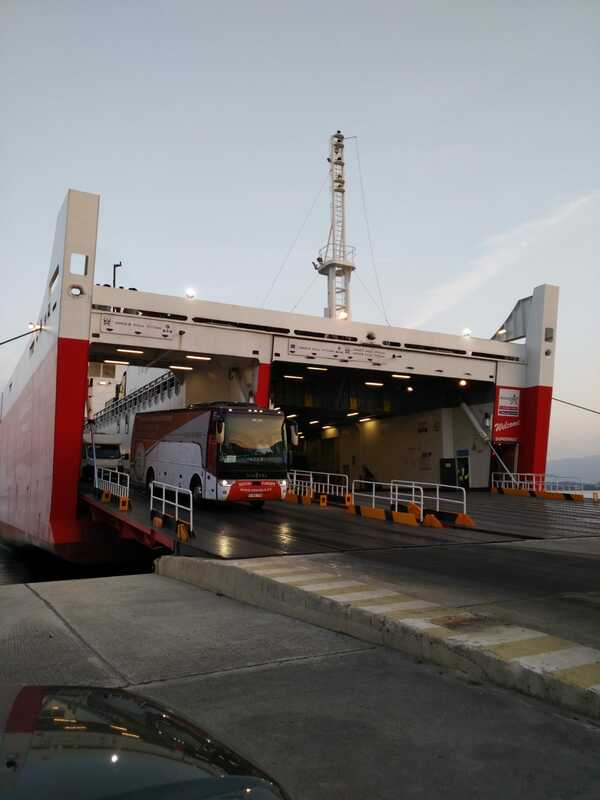 So we boarded the EMIN bus and travelled along what appeared to be a brand new highway through the spectacular countryside of the Hellenic Republic. Our final destination, a 45 hour stop for the bus in the city of Corinth, time to relax for a day after all them ferries! Athens on Tuesday.